We work with all insurance plans and can work with you for payment options as well. Give us a call at 519-737-7377 to see how we can save you money on your prescription medication. Maidstone IDA Pharmacy sells a variety of products in our front shop that most customers use and need on a regular basis. 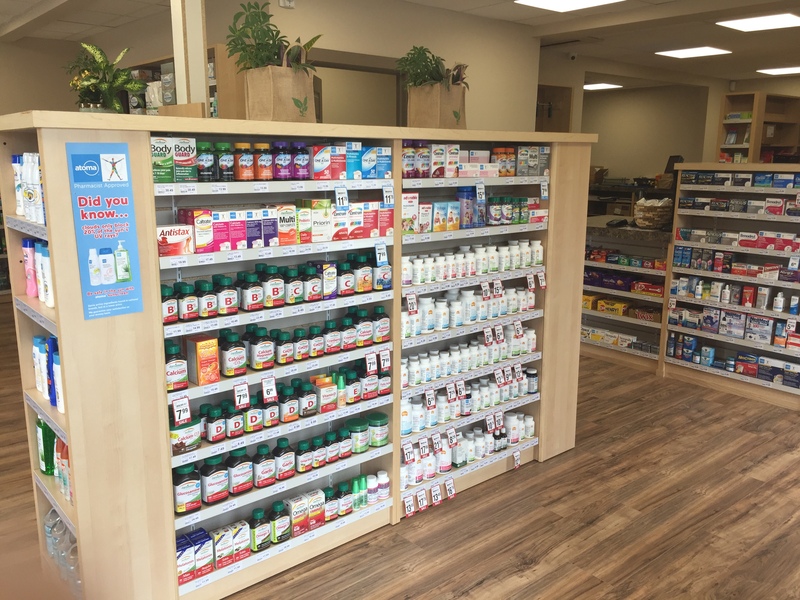 Whether it is Hallmark Cards, vitamins, cough and cold products, pain relief or just some snacks that you are craving, come and see what we have! Call us at 519-737-7377 to see if we have something that you need. 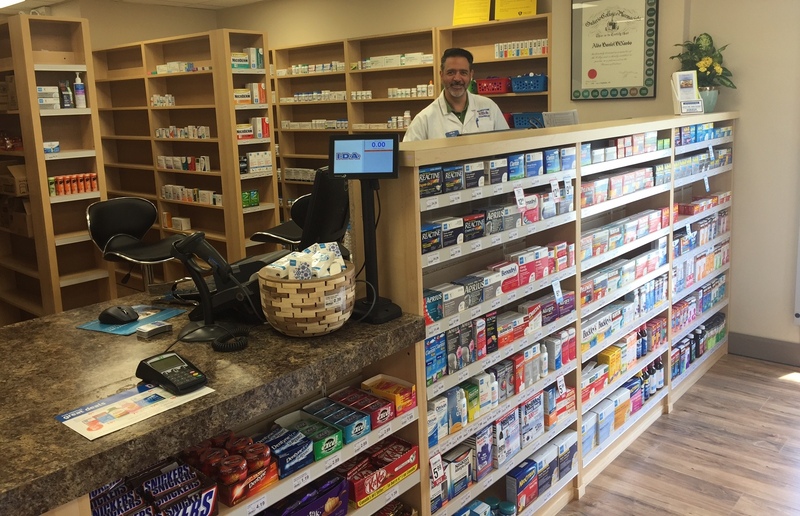 No delivery is too small or too big for Maidstone IDA Pharmacy! If you aren’t feeling well to wait or if you have a regular prescription, we can drop it off for you. Give us a call at 519-737-7377 to see how we can help you!